The 75-5105 replaces the older 75-5054 and 75-5018 Models. New model still works with the KF-1051 Cleanable or KF-1051D Dry-Replaceable Filters but re-designed again to fit and flow even better! S&B Filters has been providing technological advancements for the high performance air filter market for over 30 years. 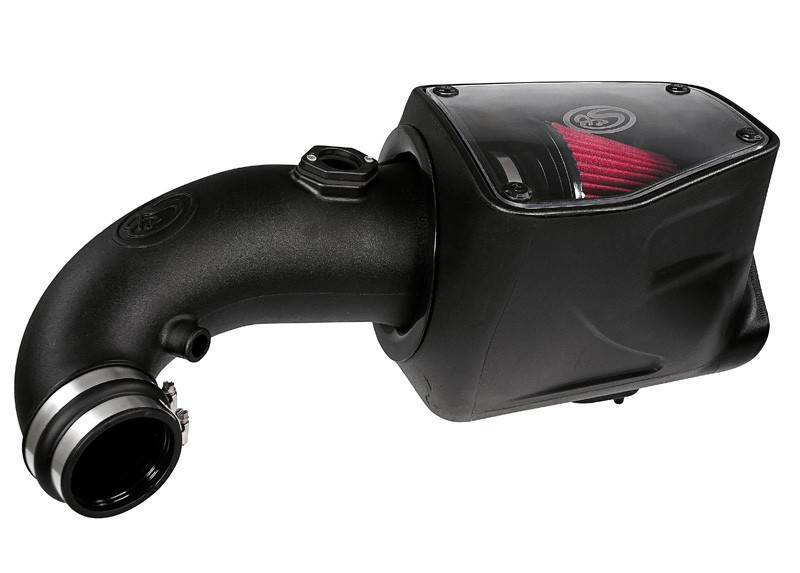 S&B performance intake kits are all about improving your vehicles engine. It all starts with airflow. The more air that your engine breathes, the more oxygen it receives. More oxygen results in a better combustion. Better combustion translates into more power and better fuel economy. This is why your vehicle runs better on cool mornings than on hot afternoons as cool air is denser and contains more oxygen. You can feed your engine more oxygen by reducing the restriction of the airflow. 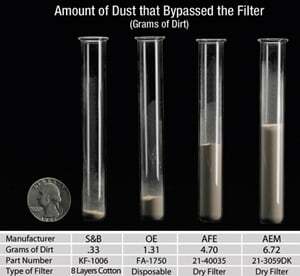 Filtration is what separates S&B from the competitiom. S&B is able to provided exceptional airflow characteristics without sacrificing efficiency. 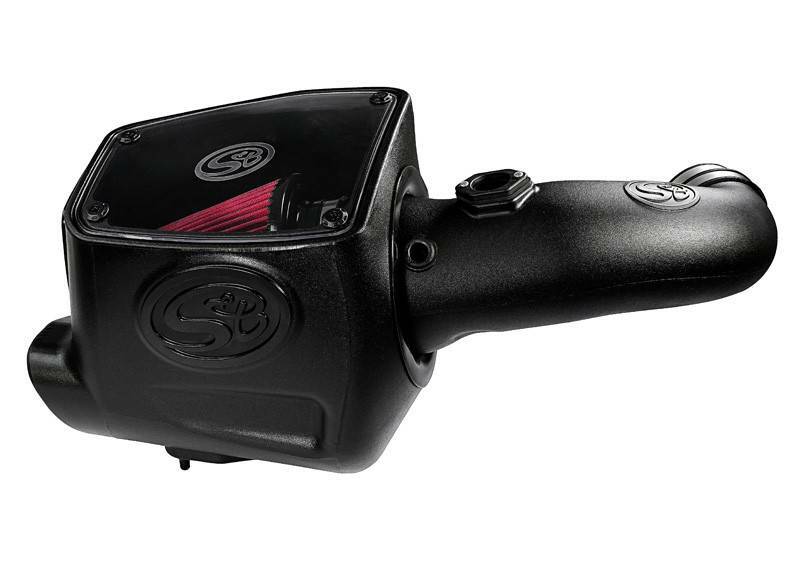 Installing a S&B Intake Kit will not void your vehicles warranty. If a dealer does deny your warranty repair, S&B will quickly reimburse you for the repair and will pursue the dealer to recoup the cost. S&B actually manufactures their products. Their competitors are more expensive because they have to purchase some or all of their components from other companies. S&B Filters are designed and tested to meet the ISO 5011 Air Filtration Test Standard, the worldwide accepted benchmark for measuring the performance of filters and intake kits. 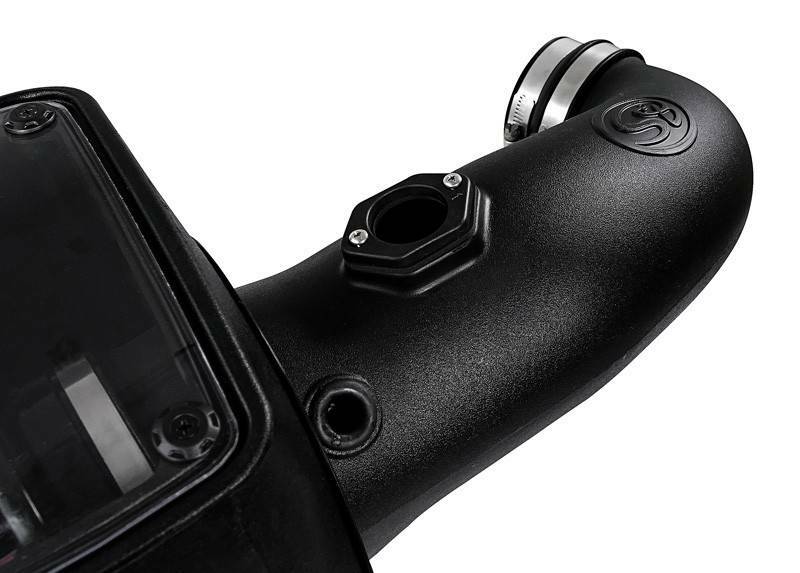 S&B Filters is first in the marketplace with its Build Your Own Filter program, making it possible for consumers and racers to select and build the filter best suited for their individual application. 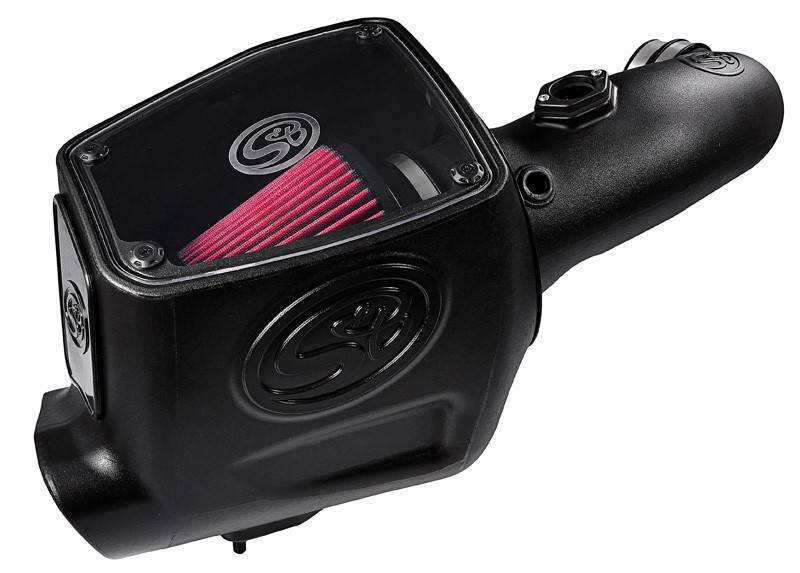 S&B Filters tests its products to a higher standard in order to develop filters and intake kits that improve airflow, protect the engine and permit more horsepower. With the consumer clearly in mind, S&B Filters has developed the Precision Cleaning & Oiling Kit, which enables the proper cleaning and oiling of S&B filters, thus ensuring a longer filter life and improving performance for the vehicle. 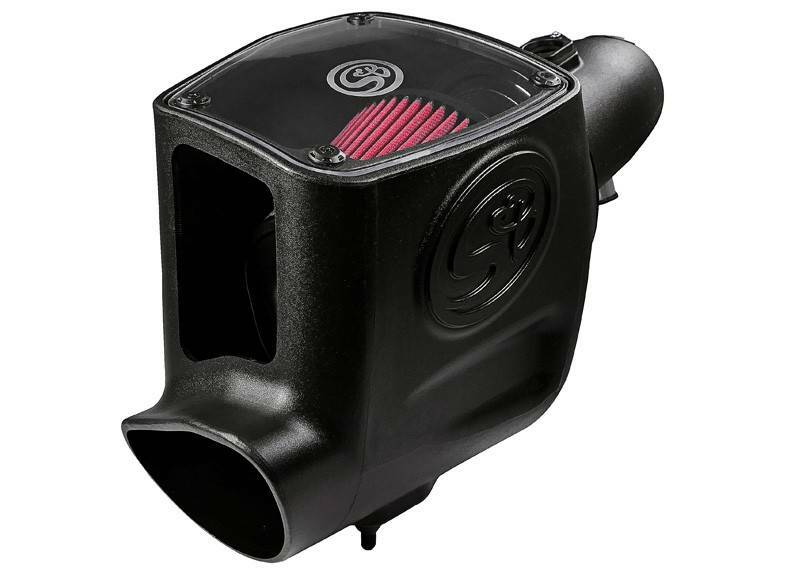 S&B Filters has expanded its scope of products to address the growing demand for diesel vehicles, with Performance Intake Kits for some of today's most popular engines and vehicles, including the Ford F-150 Powerstroke, Chevrolet Duramax and Dodge Cummins, improving both horsepower and torque as well as fuel economy and providing engine protection.